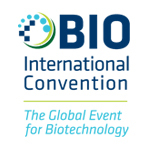 The State of Hawaii will participate in the BIO International Convention, which will take place at the Convention Center in Philadelphia, PA, June 3-6, 2019. The Hawaii Department of Business, Economic Development and Tourism (DBEDT) will take the lead this year in organizing the Hawaii Pavilion at BIO. 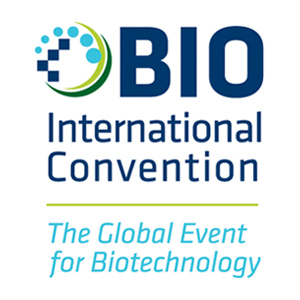 BIO brings thousands of life science leaders from 60+ countries together for one week of intensive, networking activity where new opportunities are identified and promising partnerships begin. This is a great venue to showcase Hawaii life sciences and help our companies and researchers develop new opportunities. For more information visit the BIO International Convention website.